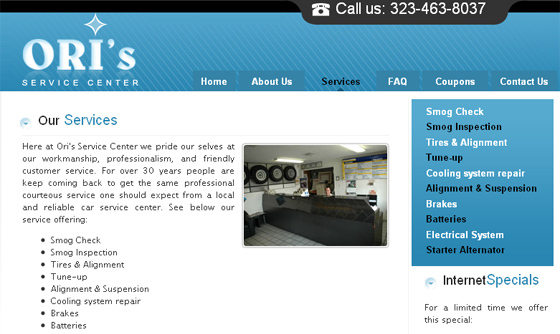 Oris Service Center is a local, reliable, and professional car service center in the heart of Hollywood California. 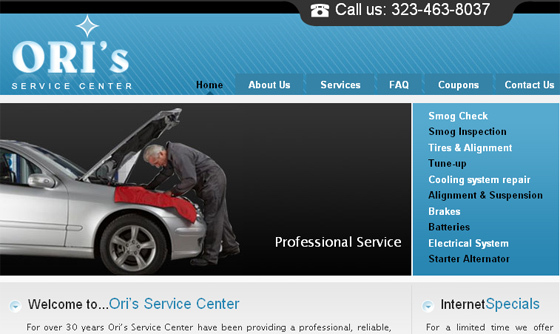 With service experience of over 30 years, Oris needed a website that will reflect their past and current mission, vision, and expertise. We have created just that. 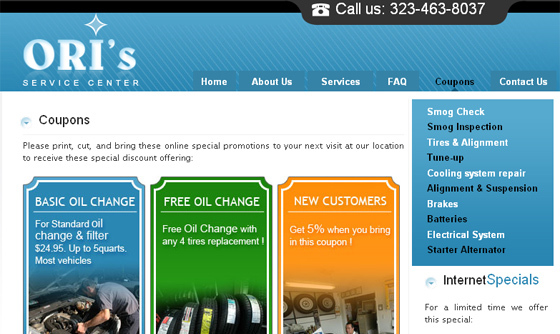 An image of a professional and reliable source for all car service needs. 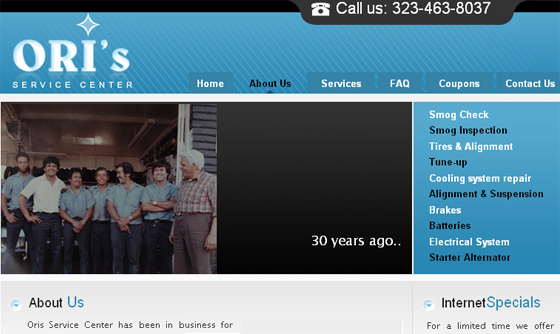 DHTML, CSS, HTML, Flash, jQuery, and Java.